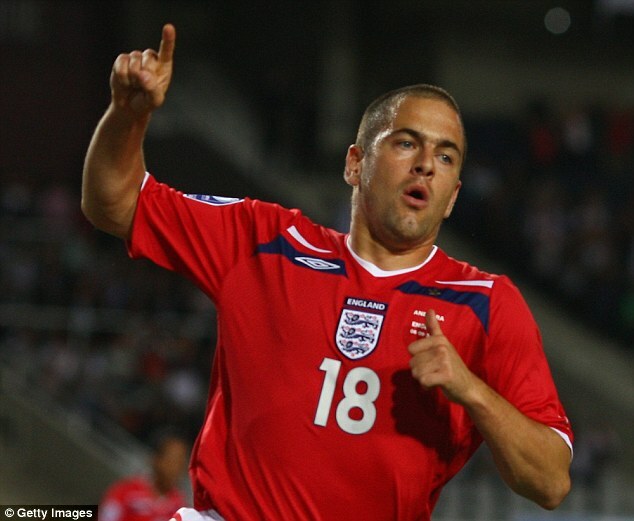 Coventry City manager Tony Mowbray has this evening completed a major transfer coup, landing former England international midfielder Joe Cole on loan from Premier League side Aston Villa. In a transfer not too far on the unbelievable scale from the Juan Roman Riquelme rumour from the summer, Sky Blues’ boss Tony Mowbray has brought in the most high profile player during his tenure in charge, so far. Cole, 33, won three Premier League titles during his time at Chelsea after a £6.6m from West Ham, he has also made over 300 Premier League appearances in spells at Liverpool, and Aston Villa whilst also having a spell at French side Lille. The midfielder has also scored 10 goals in 56 international appearances for England, and represented his country at Euro 2004 and at the 2002, 2006 & 2010 World Cups. Speaking to the Club’s official website, City manager Tony Mowbray said: “I’m delighted to welcome such a high-calibre player to the club. “Joe has a great pedigree, both on the domestic and international stage, and I’m sure he’ll have a fantastic impact during his time at the club. “I’ve met with Joe and he has watched us play several times this season. He likes the way we play the game and because of that, he has shown a real enthusiasm to come and play for the club. “He’s a player who will give us another option in the forward areas and I’m sure the squad are looking forward to working with him. « Coleman looking to extend Wales contract.